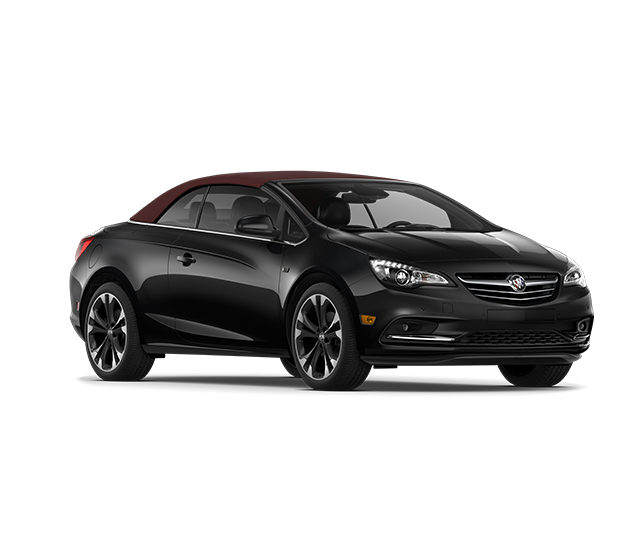 Under the hood of the Buick Cascada is a 1.6-liter turbocharged inline-4 engine with 200-horsepower and 207 pound-feet of torque. That’s quite a mouthful, and quite a hood full of power! And its 6-speed automatic transmission is perfect for summer night cruises to go watch fireworks or even a stroll down some old country roads. 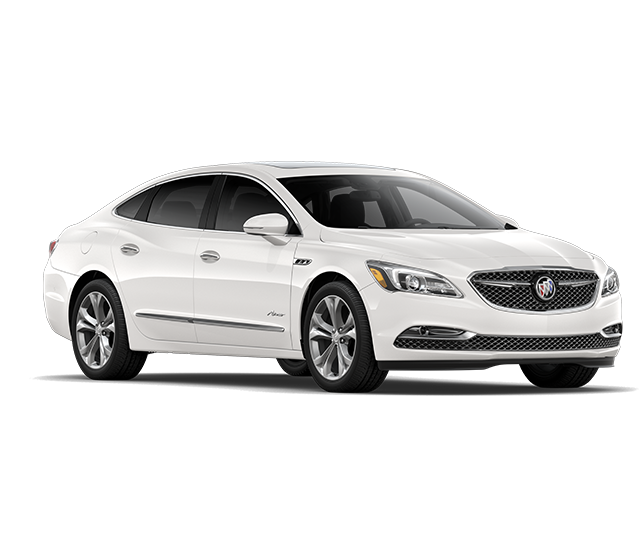 Safety features of the Buick LaCrosse include: Side Blind Zone Alert with Lane Change Alert, Rear Cross Traffic Alert, Forward collision Alert, Front Automatic Braking, OnStar. As well, this vehicle sports a 3.6-liter engine and 8-speed automatic transmission, making it a professional sedan with maximum luxury. The 2.0 liter 4-cylinder turbocharged engine is designed to help you achieve the perfect combination of power and efficiency. 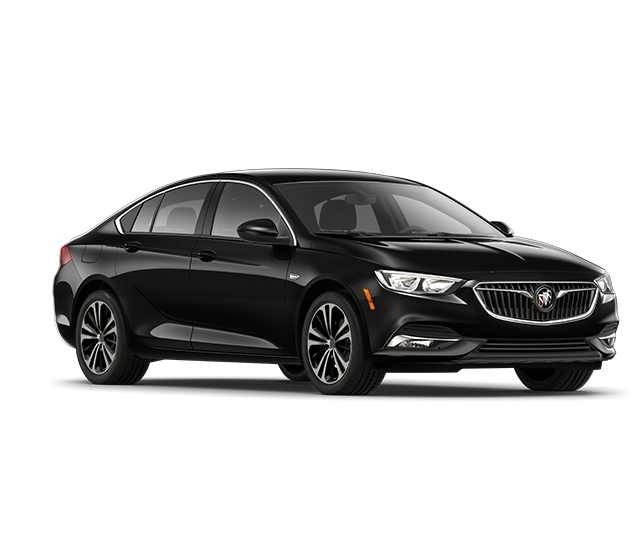 The engine delivers excellent performance that will not disappoint with up to 250 horsepower.The all-new Buick Regal Sportback exterior design is elegant and bold with chrome accents, dual-exhaust chrome tailpipes, and dynamic sculptural lines.